The Nova Collection includes a large selection of sophisticated designs in the latest colour trends. 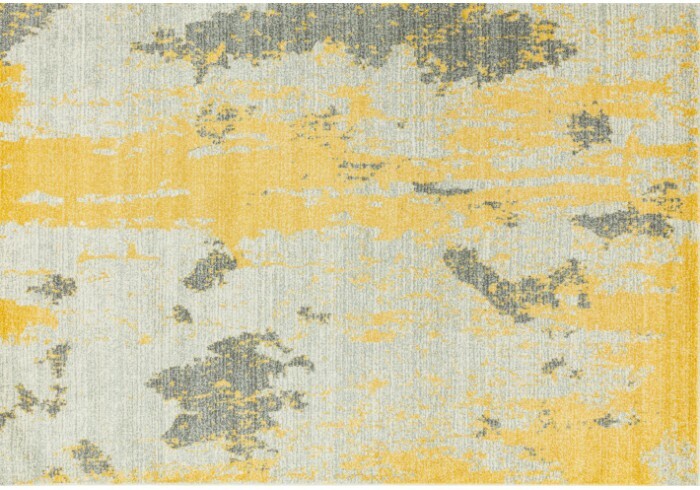 Machine woven in Turkey in 100% polypropylene yarn, this rug is soft, durable and easy to clean. These unique designs will make a great statement piece in any room in your home.